DFW Oil & Energy has decades of fuel distribution experience, franchise start-up and operation assistance, and value-added consulting. At DFW Oil & Energy, we understand the daily challenges you must overcome to run a successful convenience store business. 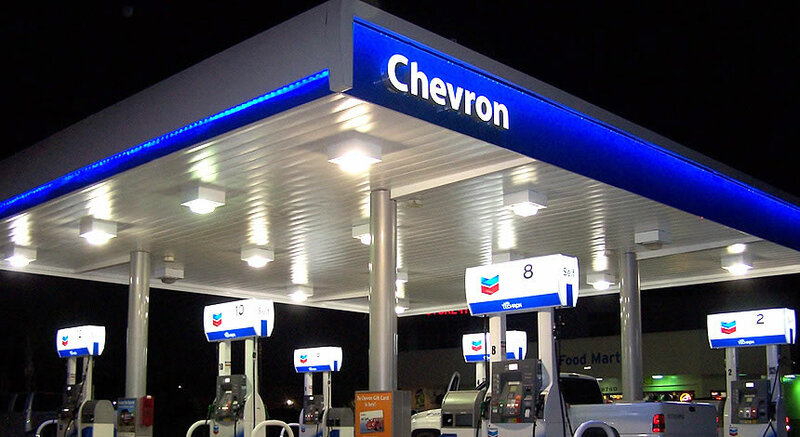 We offer a wide selection of branded fuels, including Exxon/Mobil, Shell, Chevron/Texaco, Shamrock and Valero. We offer other services such as Brand Marketing, Land Surveys, Site Selection, New construction and remodeling, Retail convenience stores, Leasing options, Enhancement of existing facilities, Assistance with new branding and/or brand conversion, Food service management and training, Franchise ownership or partnering, as well as other services. We offer a hands-on assistance to help you find the best possible location with regulations and compliance requirements that govern branding and store expansion. 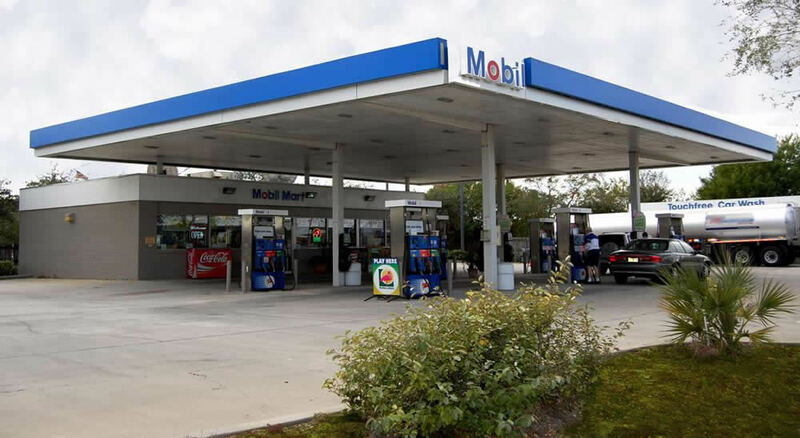 DFW Oil & Energy provides fuel distribution services for convenience stores, commercial businesses, and businesses whether independent or company-owned. 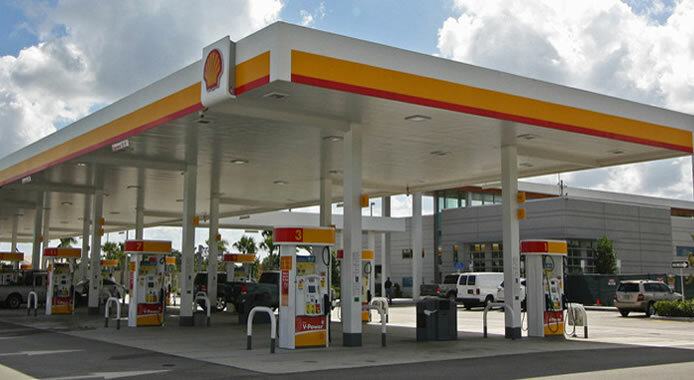 DFW Oil & Energy offer opportunities to lease or buy retail outlets for different franchise companies accross the nation. 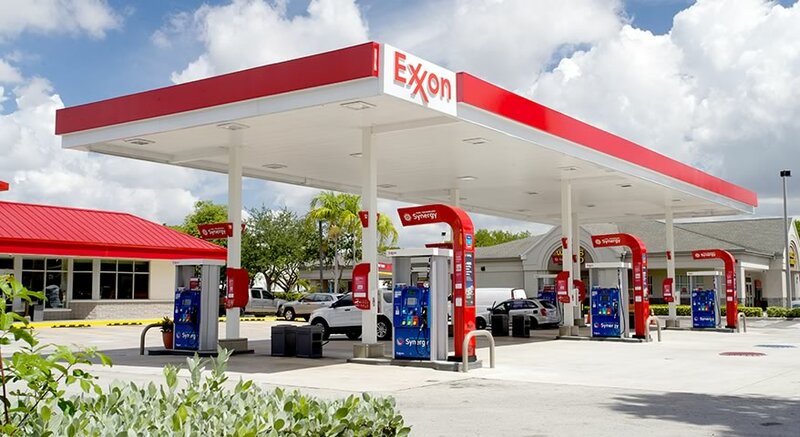 We are also a subsidiary of Circle K.
Are you looking to join an amazing company that will become one of the largest Convenience Store Chains in Texas? 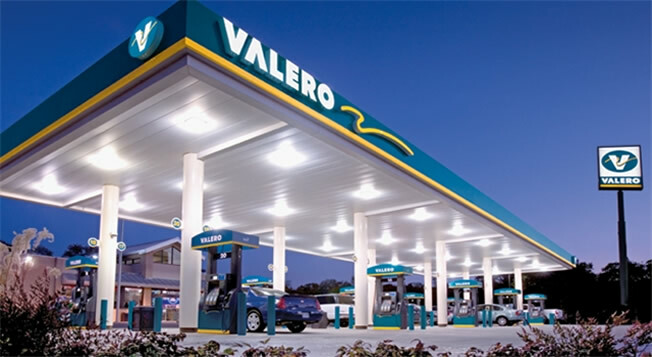 With the recent Circle K acquisition of Valero Corner Stores there is a short window to leverage this opportunity. With our 30 years of market expertise and our knowledge of Circle K operating model we strongly recommend that you call today! 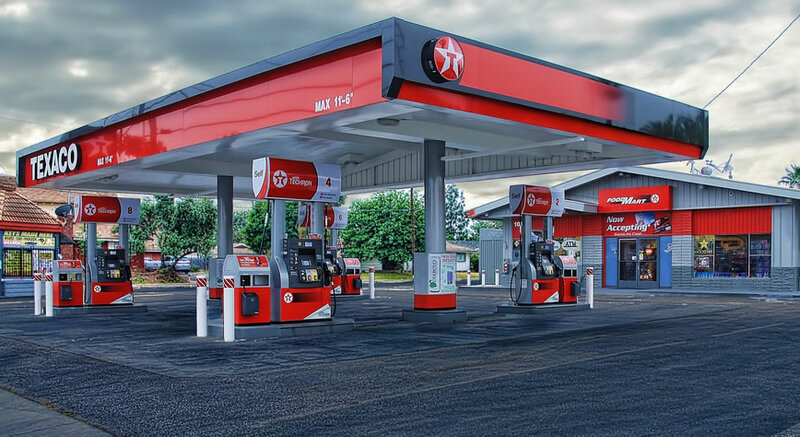 DFW Oil & Energy LLC is the Master Franchisee for Circle K in North Texas. We have two training centers “In-House” for all your Circle K training needs. 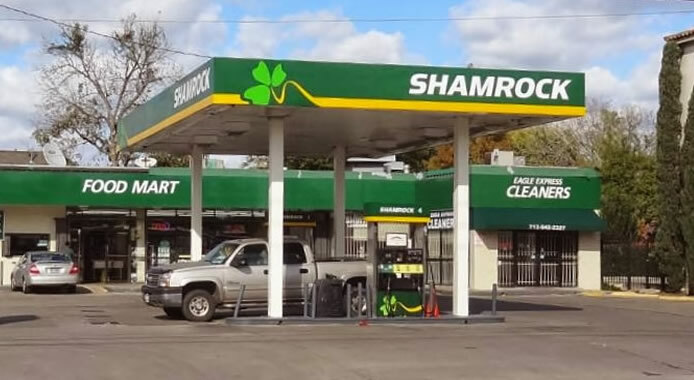 DFW Oil and Energy is the leading Motor Fuels Distributor of top fuel brands including Shell, Texaco, Chevron, Exxon, Diamond Shamrock, Mobil, and Valero. We also distribute unbranded product. We pride ourselves on the value we add to our dealers, franchisee’s and customers business with our “In-House” services. DFW Oil and Energy LLC offer unmatched depth industry partnerships. 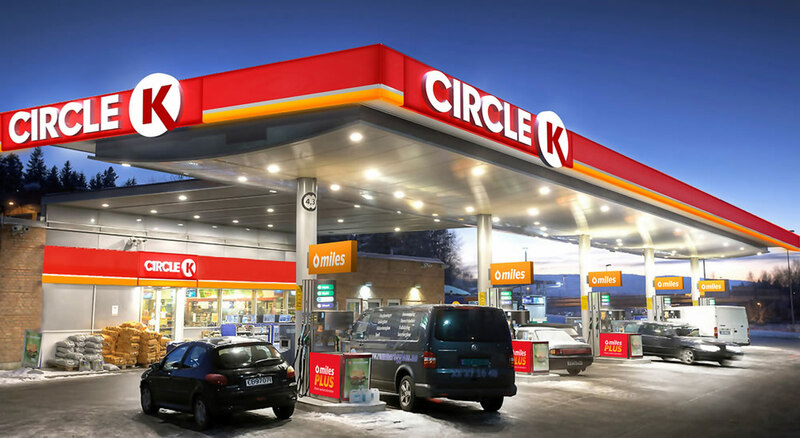 DFW Oil & Energy LLC is the Master Franchisee for Circle K in North Texas. Our ”in-house” restaurant expertise includes relationships with Subway, Taco Casa, Dickies, and Golden Chick. Additionally we offer “In House” real estate services for site selection, purchasing, selling and leasing. We also offer “In-House” construction services. We are “The Full Service” company with so many services offered under one roof. Our strength derives from over 30 years of providing excellence and customer satisfaction. We measure our success by the success of our Dealers and Franchisee’s. We provide comprehensive environmental compliance services for our clients. Competitive rates with our merchandizing partnerships. We offer high quality equipment at discounted prices. We provide a convenient and safe system to our commercial fueling customers. © DFW Oil and Energy, LLC.